If you are interested in your company’s bottom line, then make sure that you are focusing on your top customers. 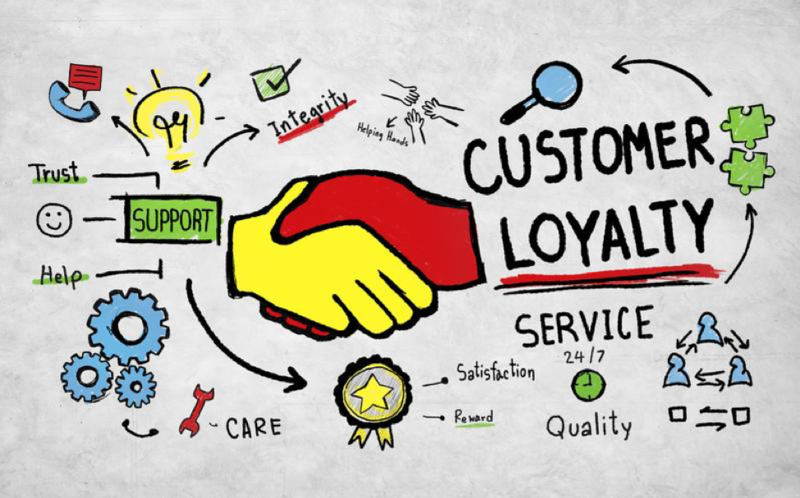 While the old adage is true that it is easier to keep your current customers than to find new ones, it is also true that if you focus on these customers, your company will be more successful. A customer who has made a single purchase has a 27% chance of returning to your company to make an additional purchase. Once they complete their second purchase, then you have a 45% chance of them returning to make a third purchase. If you can get the customer to make a purchase the third time, then you have a 54% chance of seeing them again. You also stand a better chance of having your marketing materials entice them to make additional purchases. Be careful, however, to not entice customers back with discounts as they are more likely to wait until they are offered a coupon to make additional purchases. Compare what your top customers make to your bottom 90%. The exact amounts vary by company. Your best customers will spend 5x more per order. It is also usually easier to upsell these customers. Personalization can make a customer feel more important. Develop a program to show customers other products that they might be interested in to go with the item they brought. Create a loyalty program to reward frequent buyers. Structure the program so that customers who have returned over a longer period get bigger rewards. Offer blog and social media posts that connect with these customer’s needs. Research by Adobe says that repeat buyers not only return often and purchase more, but that they are more likely to spend even more during your busiest times of the year. While that is the holiday season for most companies, that is not always the case. Furthermore, if the economy takes a nosedive, your loyal customers will keep buying from you. Additionally, they are often your strongest advertisers as they will tell their friends and neighbors about your business. They will often come to your company’s defense on social media even before you know that there is a potential problem. Be loyal to your top customers by offering them quality products and great customer service. Find ways to meet their needs even better. In the process, you will grow your company’s bottom line very quickly. Avontage is building a local community platform where our members can collaborate, sell or exchange their services, gain each other as customers, and help grow their businesses while saving money. Join our free community if you are a small business owner, influencer, marketer, creative, or freelancer serving Arizona customers.